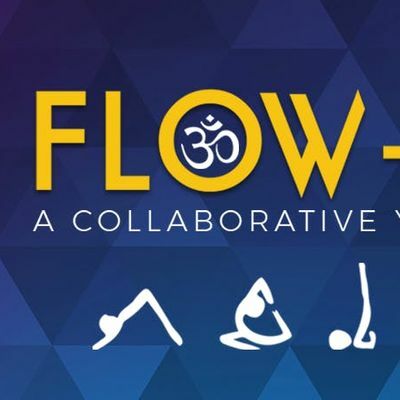 Flow-Lab is back for another round of energizing yoga, hosted at Coco & The Director in Uptown Charlotte. Flow-Lab was designed to encourage collaboration, connection and community-building through shared values and healthy lifestyle experience. An energizing 1 hour Vinyasa yoga session, suitable for all levels. Time to mingle with fellow yogis and community members. Bring your own mat and flow with us! Space is limited, so RSVP is strongly encouraged. For more information about Flow-Lab or for new yoga friends, find and follow the event coordinators on Instagram at @ericka_yoga and @thefrogini. Namaste!